The time has finally come. It's been about a year since Taryn Blake Miller debuted her project Your Friend to the Lawrence scene to impeccable acclaim. Many Lawrencians have been patiently waiting for her debut record Jekyll/Hyde to come out for what feels like forever. And after listening to it a number of times in the first few hours I bought it, I can definitely say it was above and beyond worth the wait. Jekyll/Hyde starts off with what is probably my favorite track on the whole album, the impeccably beautiful and loud "Bangs". After a minute of Taryn's beautiful voice behind some almost twinkling guitars, the drums kick in and then the track just gets epic. The near minute and a half long breakdown at the end is just incredible. The distorted panned bass, the delayed and and beautiful guitars, and the incredibly well produced drums matched up with Taryn's voice is just impeccable. Next is "Peach", a beautiful track that takes an incredibly well done electronic edge towards the end. Tons of pretty synthesizers, little offbeat noises, and some pretty awesome drum machines bring an already very emotional track some extra emotion. "Pallet" is actually the first Your Friend song I ever heard, and when I first heard it, it was incredibly heavy reverbed soaked ballad. In this recorded version, the heavy washed out reverb that was heard in Taryn's earlier live performances is swapped out with incredibly lovely and lush synthesizer strings that are just absolutely incredible. The production treatment this track gets just sounds amazing with all the synths placed just perfectly on top of each other. "Tame One" is a mind blowing mix of Taryn's incredible indie rock style and an amazing post rock breakdown, very similar to the opener "Bangs". The title track "Jekyll/Hyde" is just beautiful. There's no other word for it. It's just as incredible as it was the first time I heard it back when it was a demo on Taryn's bandcamp. All the extra instrumentation and background vocals are an incredible extra addition as well. The near 6 and a half minute close "Expectation/Reality" is an interesting beast. The first half is has Taryn's vocals layed over incredibly droney and atmospheric guitars, and it seems to match very well into a beautiful song. Then at about the 3 minute mark, this vintage sounding drum machine that sounds like it came straight from an early Casio keyboard, soon becomes the background beat for a pretty wonderful indie rock song. Added in are some incredibly distorted and bombastic drums that make the track pretty complete. While the track has far from my favorite melody on the album, it's still a pretty lovely indie rock tune. All in all, Jekyll/Hyde is pretty darn close to perfect. Taryn Blake Miller's incredible lyrics/songwriting ability plus Jordan Geiger's hand in the production on this album makes it sound pretty incredible from every standpoint. It's been an amazing year for the Lawrence music scene, and this album is icing on a gigantic cake of that is a metaphor for the amount of incredible LP's and EP's that've come out in the last 9 months. Let's go Lawrence. 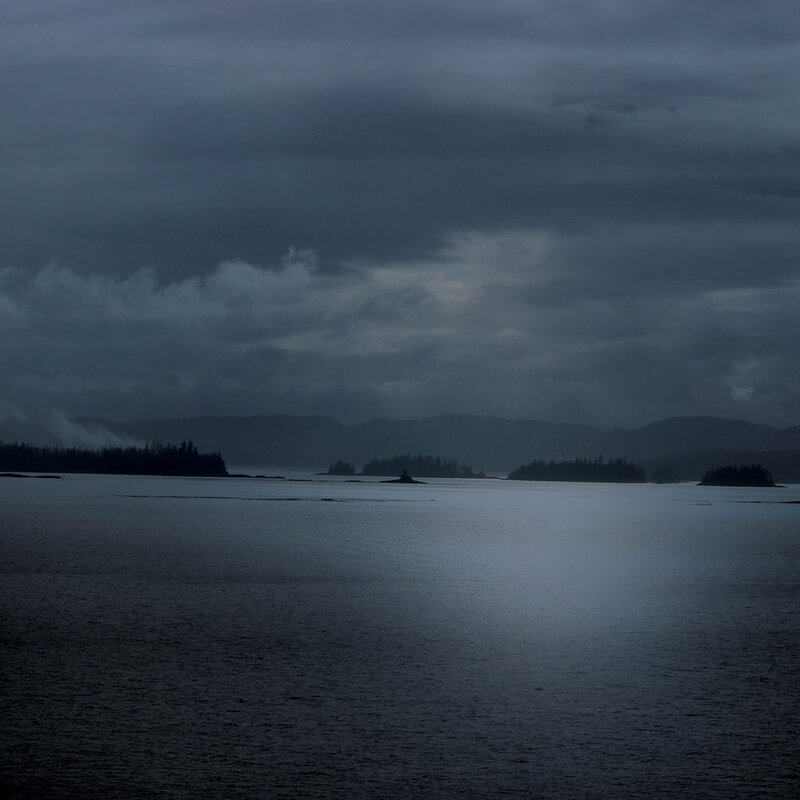 Daniel Klag - "Inner Earth"
Daniel Klag is a New York ambient/drone artist. And for those who know me, you know that's probably my favorite genre. But, it definitely takes a special musician to make a very memorable and different drone album these days when so many people are making music in that style. For people looking for new drone stuff that is original and amazing, allow me to introduce you to Daniel Klag. Daniel's latest album Inner Earth came out earlier this year on Constellation Tatsu, and it's a darn good release. It stars with off with the 7 and a half "Infinite Arc", a very slow building drone filled with lo-fi and ambient synthesizers, and what I think is some distorted guitar. Daniel proves right from the get-go that he has pretty much mastered the art of drone, it's an incredible track. Up next is "Litany", an incredibly ambient and chilled out drone featuring very weary synthesizers and some lazy female vocals buried in the background. "Moth Wings" has an incredibly emotional melody that is just beautiful. It's just beautiful, simply put. The distorted guitar just amplifies the track to astronomical heights. "Awakener" has a great drone with some random additional vocals and little synth blips and bells that make it pretty awesome. Ending the LP is the 12 minute monster "Manticore". Right from the first few seconds, it's a very powerful and loud drone that is beautifully layered throughout. It definitely shows that, just like the other tracks, Daniel certainly has his own style of making very relaxing drones that you can just totally zone out to that I just love. It's pretty incredible. The 5 tracks on this album make up one of the best ambient releases that I think has come out in 2013 so far. It's incredible. Nothing more to say. I highly recommend streaming it up above, buying it either digitally or buying one of the awesome cassettes from Constellation Tatsu. Enjoy! Remedies is an experimental bedroom dream/psych pop duo from Birmingham, Alabama. They released their Inanimate EP about a month ago, and I definitely would recommend checking it out. If your a fan of home recorded electic pop/rock artists like R. Stevie Moore and Ariel Pink, I think this is definitely gonna be up your alley. The first track "Dybbuk" is easily my favorite track. It starts with a long and crucial buildup of old school sounding drum effects, pretty acoustic guitars, and nicely layered synthesizers, and then breaks into a very loud and haunting psych pop track. It's almost kind of Post Rock sounding when this track reaches it's amazing climax. The next track "Lost" has a very strong and admirable 60's vibe that definitely feels nostalgic to sounds of the past but not to wrapped in it's influences that it becomes hard to listen to. The title track reminds me of a much more poppy version of the breakdown on the first track, which I'm definitely a fan of. Although I don't think it quite needs its five and a half minute run time, the track is still a very nice addition to a solid EP. "You Were Always Around" feels like a much more electronic and dreamy Jesus And Mary Chain or The Cure song almost, I think it closes the EP perfectly. 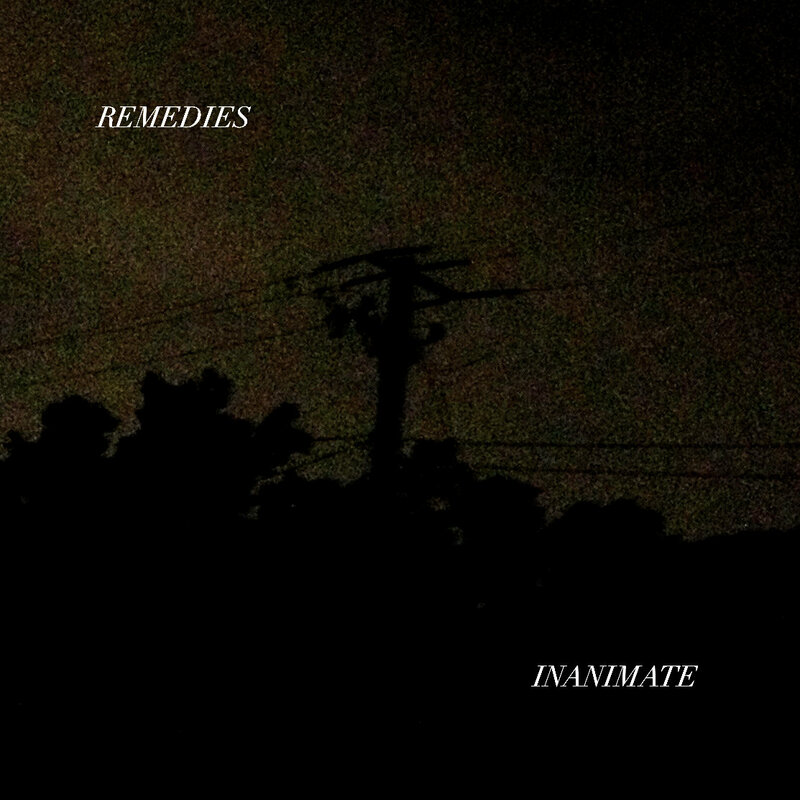 While Remedies second EP isn't quite perfect, it is quite good and I recommend it highly to fans of home recorded music who want a new band to listen to in genre. Download and stream the EP above.